Keith Price's Curtain Call: KAREN PITTMAN: Award winning actress is back on the boards at Lincoln Center in Dominique Moriseau's PIPELINE. 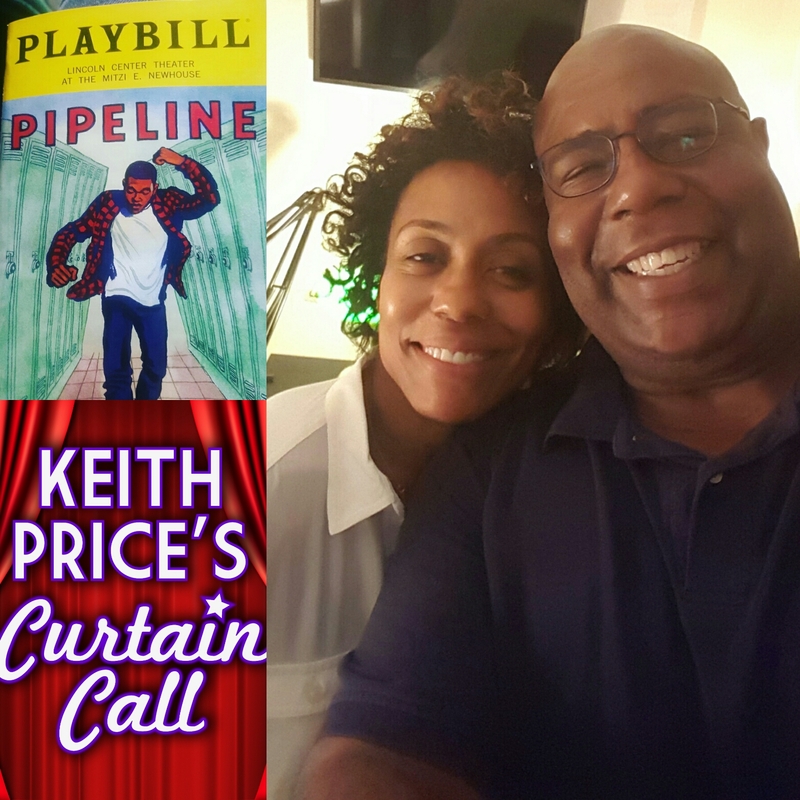 KAREN PITTMAN: Award winning actress is back on the boards at Lincoln Center in Dominique Moriseau's PIPELINE. Whenever I get a chance to talk to or spend time with Award Winning Actress of stage and screen, Karen Pittman, it turns into a fabulous time. She is currently at Lincoln Center's Mitzi E. Newhouse Theater, in Dominique Morisseau's latest, conscious grabbing play, PIPELINE. I love that newly produced plays are getting to tell stories to which more and more people can relate. This piece takes a look at something that is a trouble to not only our young people of color, but to all of our kids. Not being a parent, I do not pretend to understand the complications and joy that being a parent brings, especially with this new generation of kids. However, I was someone's son of color, growing up in Texas during the 70's,80's and 90's. It wasn't all that fabulous on this side, either. This play introduces a familiar conversation about race relations and our youth of color in this country. What is so shocking is that we are still in a need to have them. 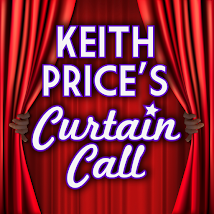 In any case, click HERE and please enjoy my conversation with the amazing KAREN PITTMAN.